Has your organization recently purchased new cardiographs or other devices? 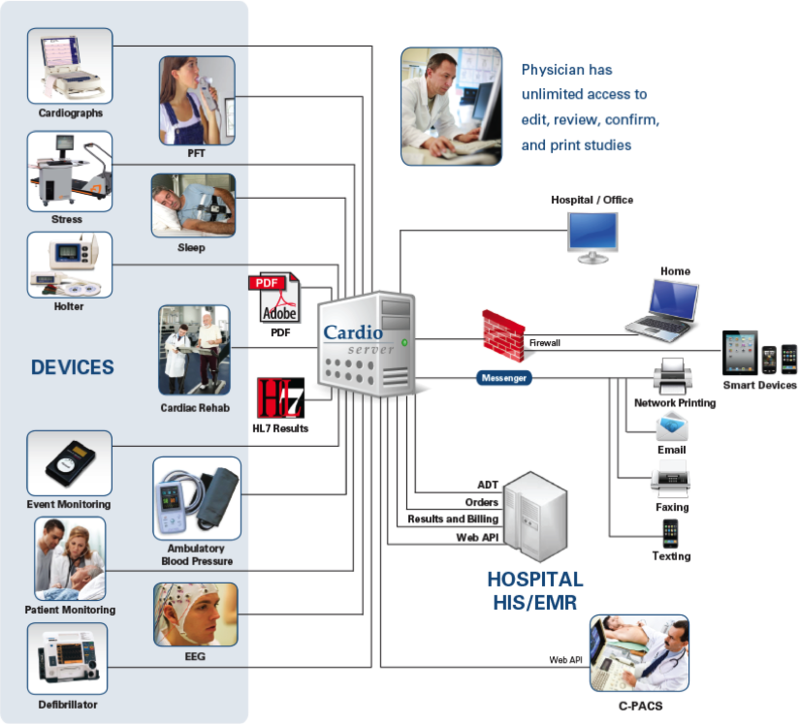 Cardio Server is compatible with over 23 diagnostic modalities! Our device compatibility allows your scalable system to be adapted over time to best fit your needs. Maybe you have the modalities you need already integrated with Cardio Server, but would like to find out more about adding modules such as HL7 interfaces, modality worklists, PDF Naming Wizard, Intelligent Serial Comparison, Messenger, or Orders/Results? Contact us to learn more, and we'll have an Epiphany representative reach out to you to discuss possible add-on modalities, module add-ons, etc. Don't Have An Account Yet? 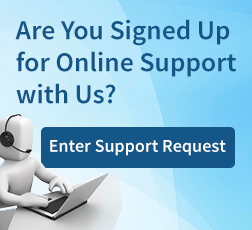 Request Support Portal Access!